The conference for Mac Admins interested in integrating DevOps into their IT practice.  MacDevOpsYVR is the annual conference for Mac Admins interested in integrating DevOps into their IT practice. Join us at MacDevOpsYVR 2019 for three days of learning and networking. With local and international Mac Admins, and speakers from industry leading organizations, this conference will be our biggest yet. 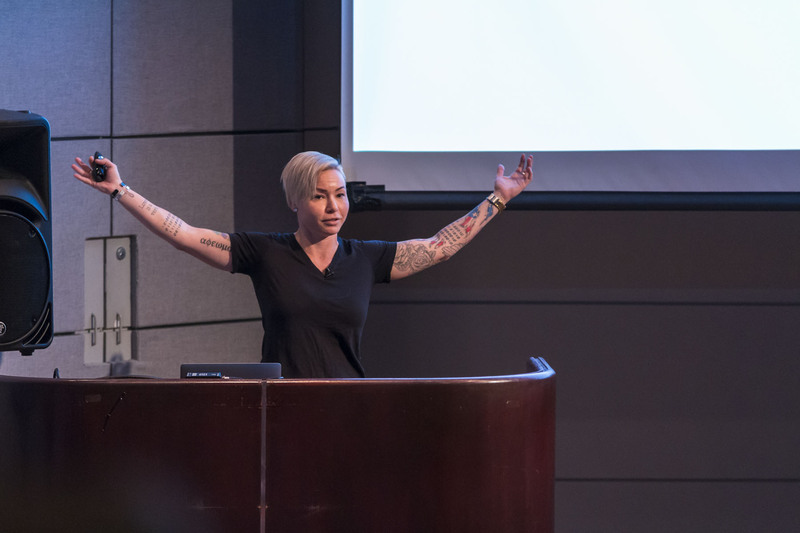 And with over 20 educational sessions and 10 hours of networking opportunities, MacDevOpsYVR 2019 is the best place to learn from your peers, and connect with fellow Mac Admins. Join us at MacDevOpsYVR 2019 for two days of learning and networking. With local and international Mac Admins, and speakers from industry leading organizations, this conference will be our biggest yet. And with over 20 educational sessions and 10 hours of networking opportunities, MacDevOpsYVR 2019 is the best place to learn from your peers, and connect with fellow Mac Admins.